Exactly 40 years ago: Sepp Ferstl, father of this year’s Super-G winner, Josef Ferstl, won Downhill gold for a second time on the Streif. It was the beginning of an incredible success story. 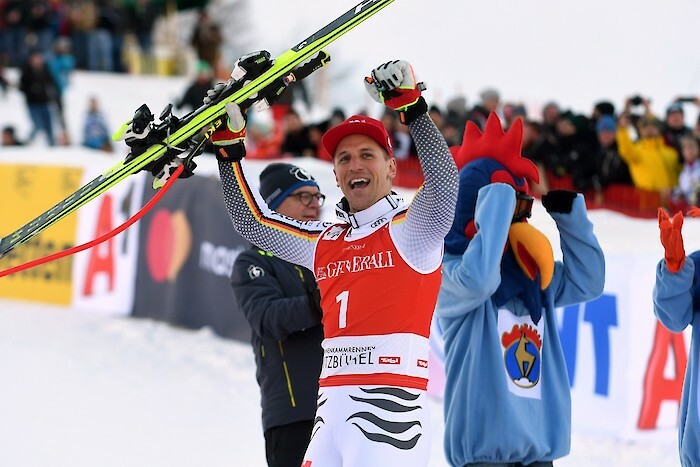 The fairy-tale repeated itself today, Sunday: the German ski talent secured himself the top spot on the podium with a best time of 1:13.07. ...said the 30 year-old, delighted with his triumph. 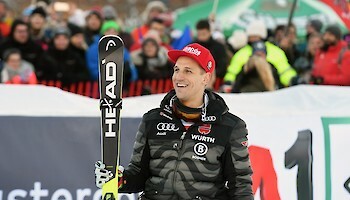 Ferstl celebrates his big comeback of the season with this fabulous performance in Kitzbühel. After suffering a cruciate ligament rupture in December 2015, he first had to battle his way back into the World Cup circuit. 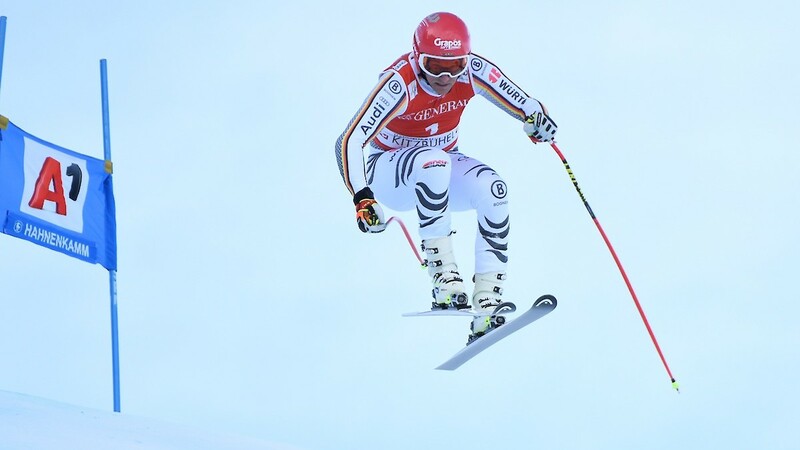 He finished fifth in the Super-G of St. Caterina in the 2016/17 season, picking up some crucial World Cup points along the way and finishing 13th in the Super-G World Cup rankings after the season. 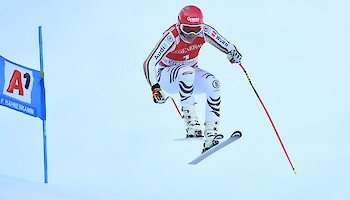 Today’s victory will add another 100 World Cup points to his standings. So after today’s race, there will be another gondola that shuttles up and down the legendary Hahnenkamm with the name “Ferstl“ emblazoned on its side.